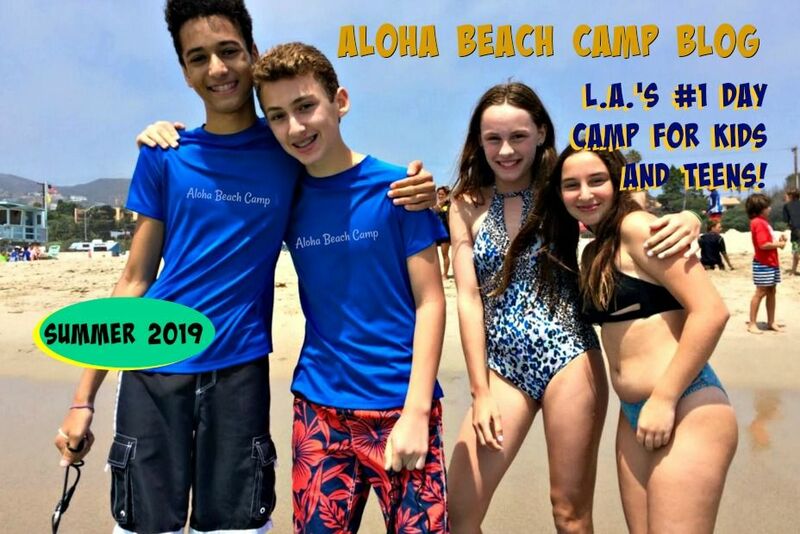 Los Angeles Summer Camp | Aloha Beach Camp Blog: Did You Miss Our March 24 Open House? Did You Miss Our March 24 Open House? Many folks mentioned they missed our March 24 summer camp open house. So we're gonna have another! 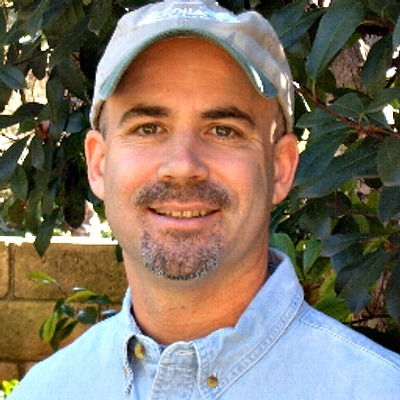 The date's still up in the air, but most likely it will be Sunday, May 19. We'll confirm that in just a few days or so. Keep checking back here to make sure!